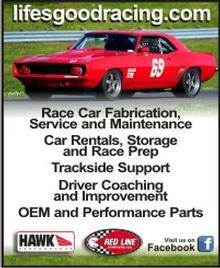 Vision Wells is the video service provider for all TrackMasters Racing events. 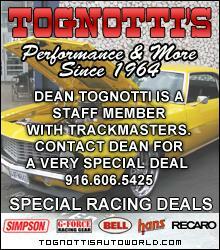 They are also a leader in on-track video services with 10 years of experience with car and motorcycle productions. All videos are shot in beautiful HD quality and include GPS based telemetry data overlays for the ultimate video production. Capture your track day experience with one of their standard video packages or customize your own. You won't be disappointed and your family & friends will be impressed! Video truly is one of the best learning aids to improve your driving and makes for a great keepsake. Delivered via online download, DVD and now Blu-Ray (New for 2012).